Anyone involved in biopharma manufacturing knows that this is an ever-changing world with an abundance of technical as well as leadership challenges. 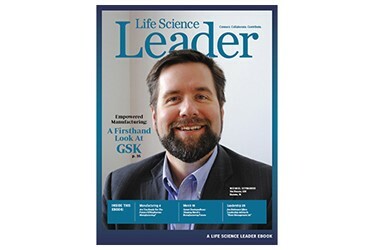 That’s why Life Science Leader created this special biopharmaceutical industry manufacturing e-book and engaged manufacturing executives from the site level all the way up to the c-suite for their insight. The goal is to help you become better at your job by seeing how some of your peers deal with everything from consent decrees to problems with a CDMO to the need for more engaged employees on the plant floor. Here is a list of companies/organizations featured in the ebook.